Get ready for a premium shaving experience. 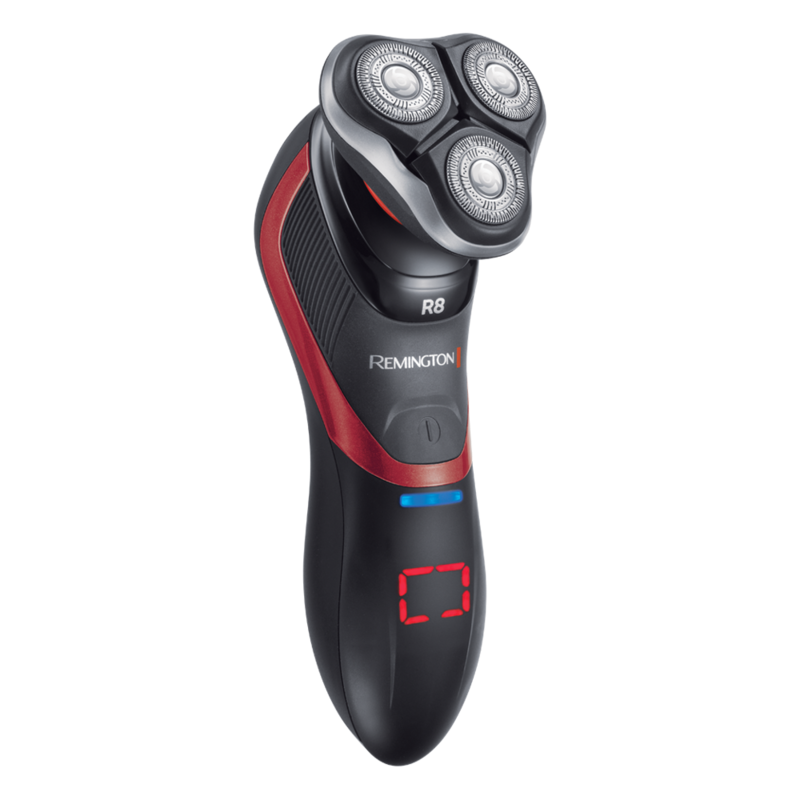 This range of innovative shavers uses PowerFlex 360 technology to achieve an all-over, smooth shave. The Power Series PRO is sleek, stylish and light with an ergonomic design that makes it comfortable and easy to handle. 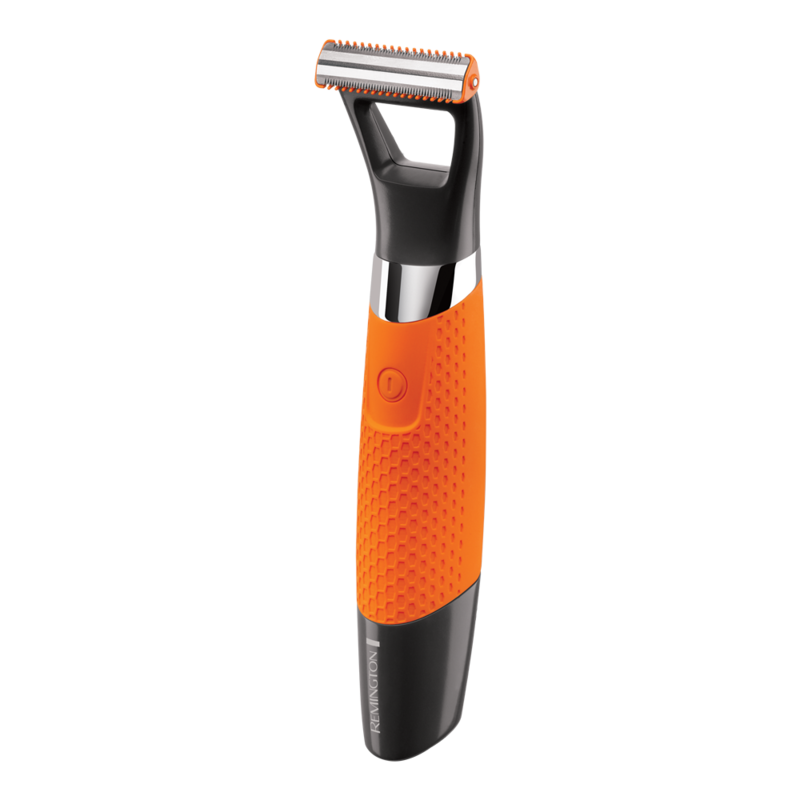 It also has a ComfortTrim pop-up trimmer with rounded edges that are specifically designed for detailing areas such as the sideburns. Once you’ve charged the Power Series PRO, its lithium powered battery lasts a generous 50 minutes so you can use on-the-go. It even has an LED charge indicator which lets you know when it’s time to re-charge. 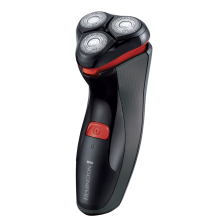 It’s a great choice for busy, active men who want a premium shaving experience. 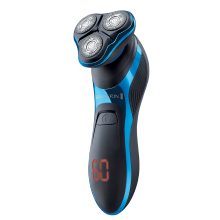 50% more shaving coverage** for faster and more efficient results.